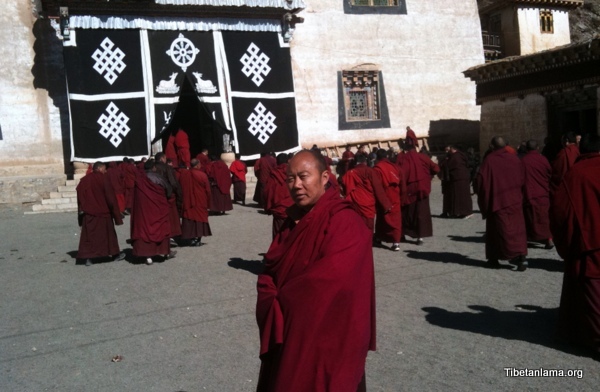 Back in 2011 I was in Tibet and received Pekar Kabum. 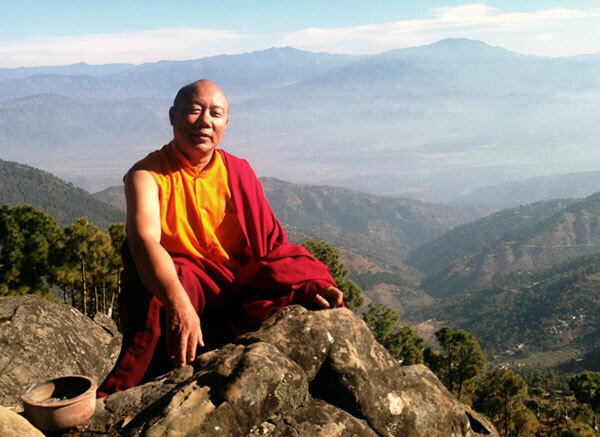 Pekar Kabum is a Drukpa Kagyu teaching in Tibetan Buddhism . The following picture was taken outside the front of the Zigar monastery. The transmission was carried out by Khenpo Wangtub. I was very happy to receive to this teaching. Khenpo Wangtub is a most excellent teacher.